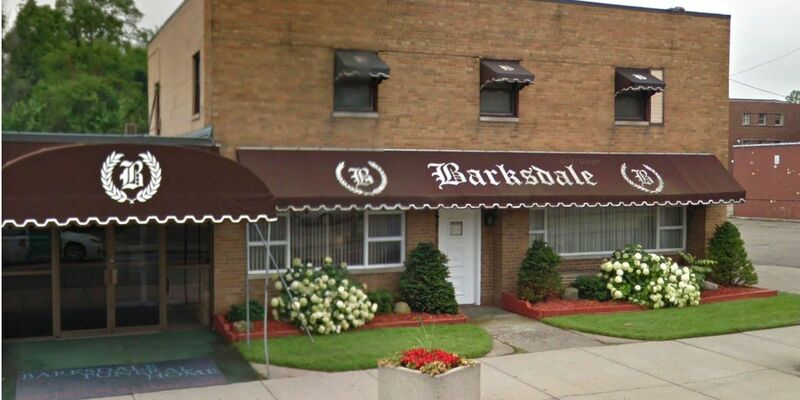 Barksdale Funeral Home reopened for business this week, after the State of Michigan’s Department of Licensing and Regulatory Affairs reinstated the company’s license April 11 and agreed that the company had remedied any concerns raised during a January inspection. The state’s January review cited poor circulation and storage issues, among other things. Since that time, the facility has been reorganized, the roof has been repaired, the funeral home has been cleaned top to bottom, and the new ventilation system moves 1,600 cubic feet of air per minute, far exceeding the state’s 250 cubic foot requirement. The state had also cited storage issues with cremains, but, under Michigan law, funeral homes are not allowed to dispose of cremains. Many of those cremains had never been retrieved by their families or were tied to accounts with an outstanding balance. Rev. Jake Gaines, senior pastor of Synagogue Baptist Church on the city’s east side, said that Barksdale has handled funerals for hundreds of members of his church as well as for several family members. He said it has “always been a quality funeral home,” and that its owners operated with professionalism. The company plans an open house at its location at 1120 E. State Fair on May 4, 3-6 p.m.